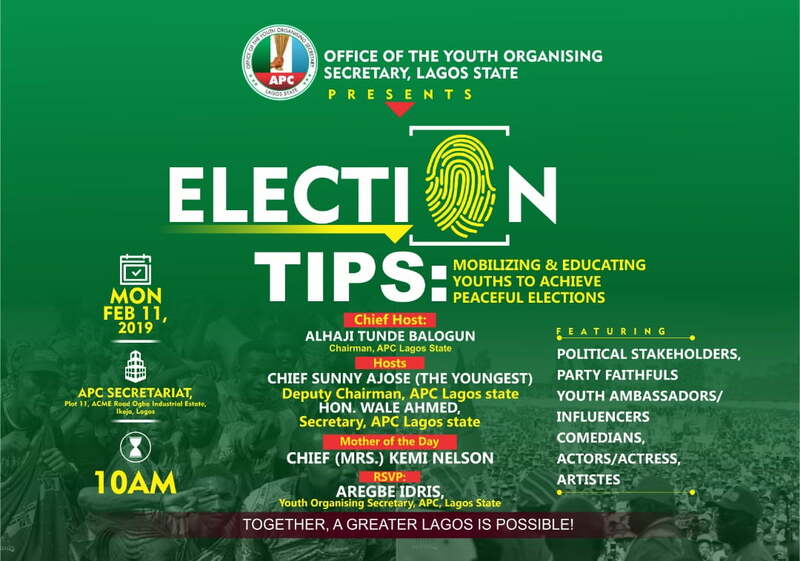 The Office of the Youth Organising Secretary of the Lagos State All Progressive Congress (APC), has put together a one-day election-enlightenment programme tagged “Election Tips”. 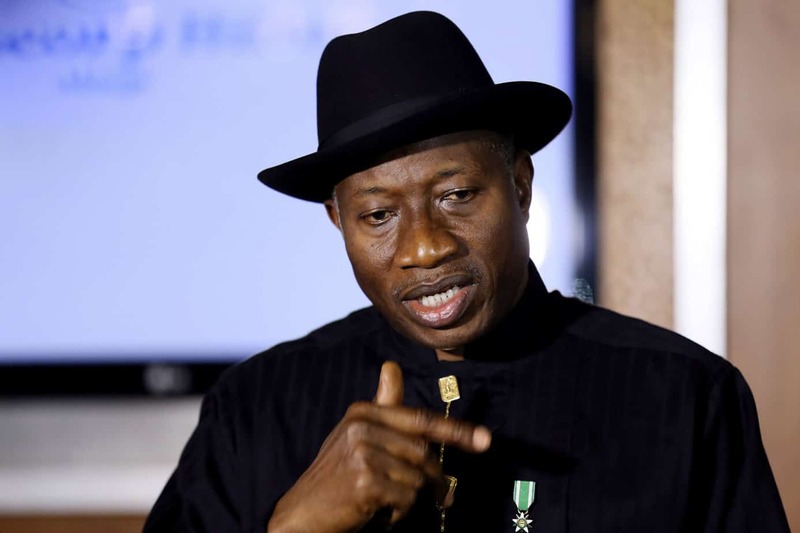 Naija News reports that the development is in the continuous effort to ensure peaceful, free and fair election as well as curb electoral malpractices in the forthcoming general elections. 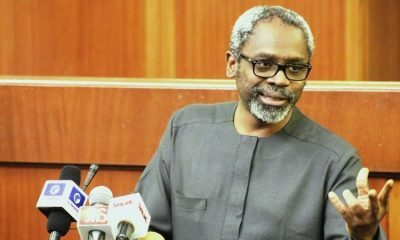 A statement issued by the organizers of the event and sent to Naija News, says the admission-free event which is slated to hold on Monday February 11th, 2019 at APC Secretariat, Acme Road, Ogba, Lagos at 10 a.m. prompt, is focused on “Mobilising and Educating Youths To Achieve Peaceful Election,” while also sensitising the youths to take a leap now and take the lead tomorrow, so as to promote youth empowerment and political participation. The Youth Organising Secretary of the Lagos APC and Convener of frontline socio-political group ‘Our Lagos, Your Lagos’, Idris Aregbe, who spoke on the forthcoming event, said the programme would feature party stalwarts, party faithful, youth ambassadors, A-list actors, actresses, artistes, comedians, youth influencers and other important personalities – all of whom would be on ground to impact positively on the youths ahead of the general elections. 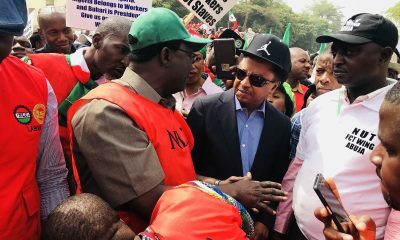 His words: “We are very close to elections right now, which is scheduled for February 16 and March 2, so we are trying to do a lot of reach-outs telling the people that they need to be part of the process and how.” Aregbe said. 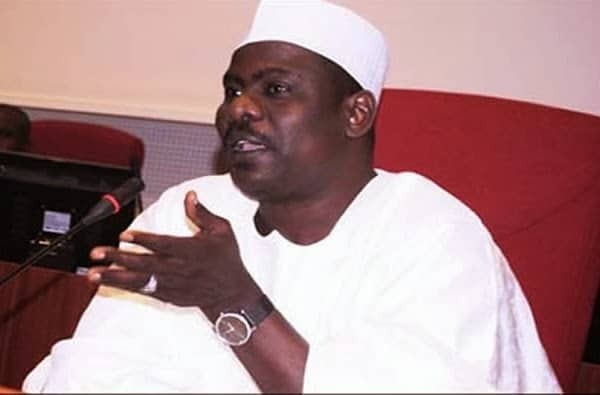 Aregbe, therefore, urged all and sundry to keep the belief of an effective electoral system alive by coming out en-masse to exercise their franchise in order to hold in high-hopes the dreams of a better Nigeria.